In case you want to open a dealership in Texas, your first step is to select what types of vehicles you would like to sell. 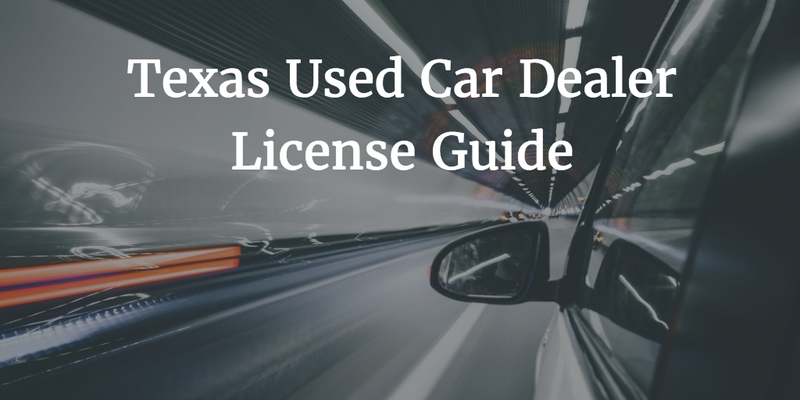 If you want to focus your business on used vehicles, you need to obtain a Texas used car dealer license. In order to get your license, you have to meet the licensing criteria set by the Texas Department of Motor Vehicles. As in many other states, one of the main requirements that you have to meet is to post an auto dealer bond in an appropriate amount. 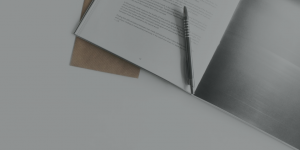 Ready to apply for your Texas auto dealer bond? Start with a FREE quote! The used car dealer license is also known as ‘independent dealer license,’ as it does not entail signing a franchising agreement with car manufacturers. Here are the most important details you should be aware of before you launch your dealership. In order to sell a specific type of vehicles, you need to obtain the correct license from the state Department of Motor Vehicles. Each license type has a different set of requirements. For all of them, however, you need to obtain a General Distinguishing Number (GDN) for the relevant license type. In case you want to sell more than one type of vehicles, you need to obtain a separate license for each category. As of March 2017, you can use a new type of Texas used car dealer license application, which is based fully online. The eLICENSING platform allows you to apply, amend and renew your license in a completely paperless way. There are a few other official forms that you may also need. The texas used car dealer license cost is $700 for the GDN, while dealer license plates are $90 each. You need to get bonded in order to be allowed to open a used car dealership in Texas. The bond amount is $25,000 for all types of licenses. You should provide it while submitting your online application. The bond form should be duly signed and should contain the correct personal and business names. It should also be accompanied by Power of Attorney documents. In essence, the surety bond you provide is not protection for your dealership, but for your customers. If you don’t follow the law, they can claim a compensation up to the penal sum of your bond, which is $25,000 in this case. To get bonded, you have to cover a small percentage of the required bond amount, which is your actual bond cost. For dealer bonds, the typical rates are between 1% and 3% for applicants with solid finances. The bond price is affected by factors such as your credit score, business documents, and assets and liquidity. Apply for your Texas auto dealer bond today and lock your rate for 90 days! Do you still have any questions about getting licensed and bonded as a Texas used car dealer? We’re here to help. Reach us at 877.514.5146 and our experts will be happy to assist you.